It has been 60 years for “Yushan Hostel”. 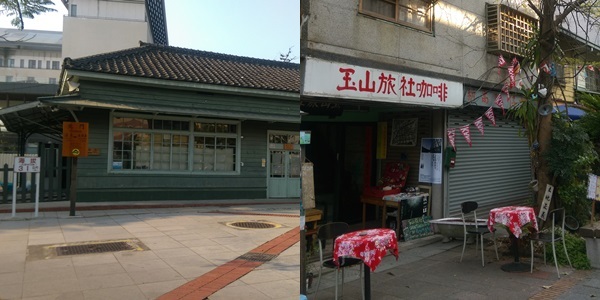 It was the train conductor’s home, but now its backpacker’s hostel and coffee shop. 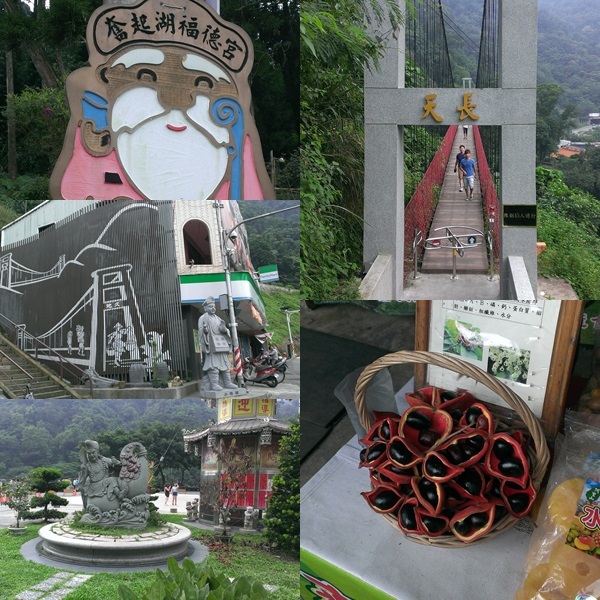 “North Gate Railway Station” is a good place to visit as well, because all the station was made by Taiwan Red Cypress. Now, it is County designate. I finally had a chance to hang out here - Hinoki Village. After four years of restoration and planning in the Italian cypress forest living village, now able to reproduce the old Japanese-style dormitory style, lead us a glimpse into the early life history of Alishan forestry development. 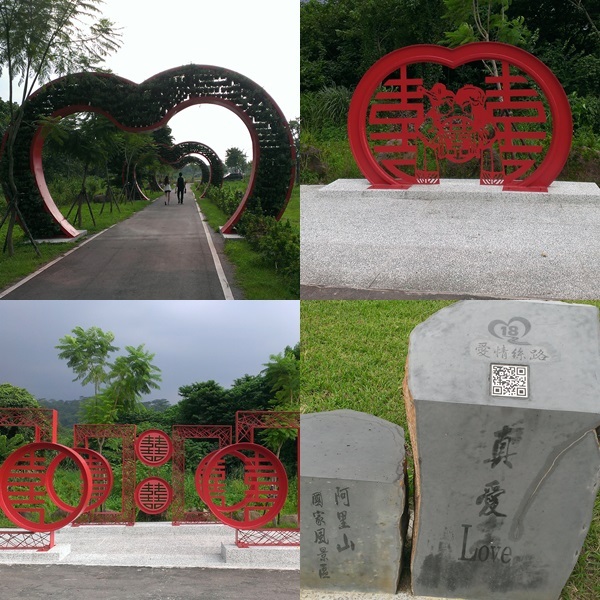 Love road is really suitable for couples or newly-wed couple to take pictures. Eternity Suspension Bridges was divided into two parts. Tradition has it that couples hand in hand and walk through the bridge. Couples would love each other till the end of time and be together forever. I don’t know it’s true or not, but anyone who wants to enhance relation, welcome to this hot spot. 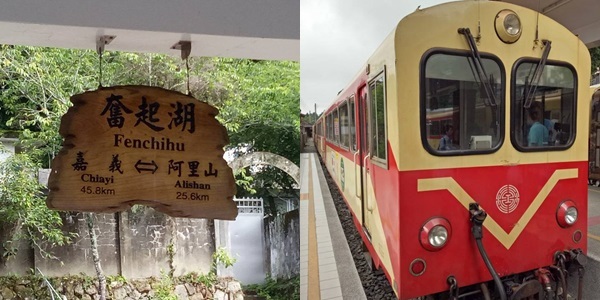 Set 1,405 metres above sea level in Chiayi County, Taiwan, Fenchihu marks the halfway point of the world-famous Alishan Forest Railways on the way to the top of Alishan (Mt. Ali). 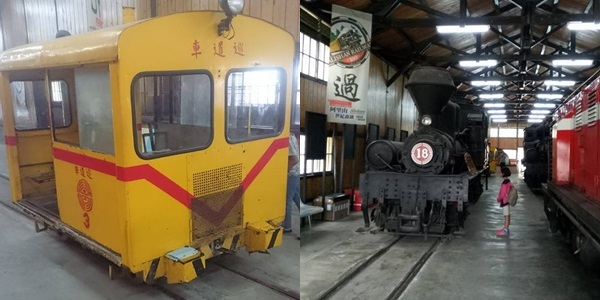 The route is from Chiayi to Fenchihu, so I suggest you book the ticket first on the internet. As a fan of train, you can’t miss such good place. You can not only take awesome pictures but know more history of the train here. It was meaningful. 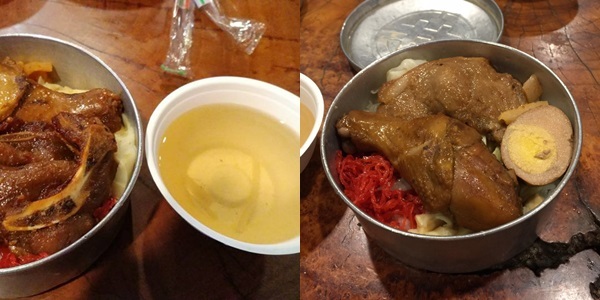 Fenchihu hotel is famous for its lunchbox. Also, we stayed there for one night. You can find Fenchihu hotel easily, it’s next to the convenience store (7-11) , old street and train station. 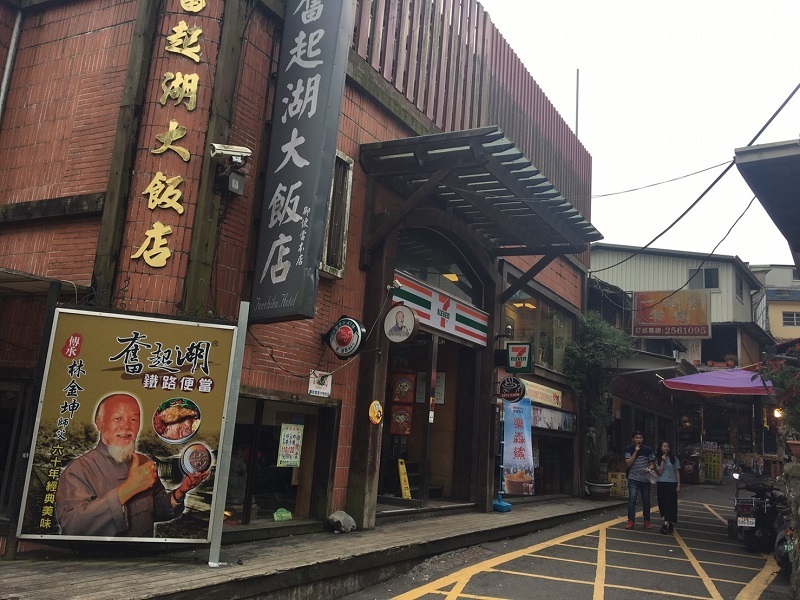 fenchihu hotel is famous for its traditional lunch box and the dining experience here allow travelers to experience the best of local mountain delicacies made with local ingredients such as cabbages, traditional tofu, and many others. There are two type of rooms. I like to room in building A much more. 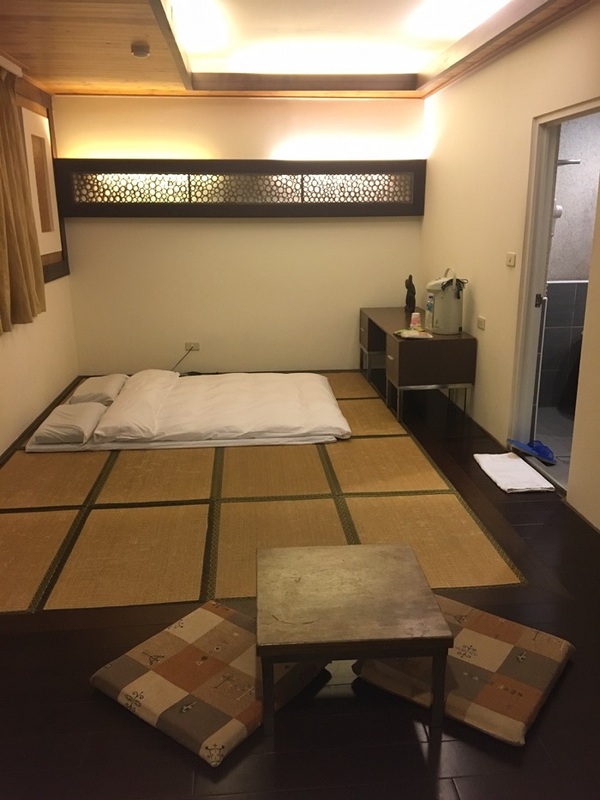 In this kind of room , you can see bamboo made furniture and Japanese style mattress (tatami) offering a Zen ambience that guests can retreat into total relaxations for their holiday. 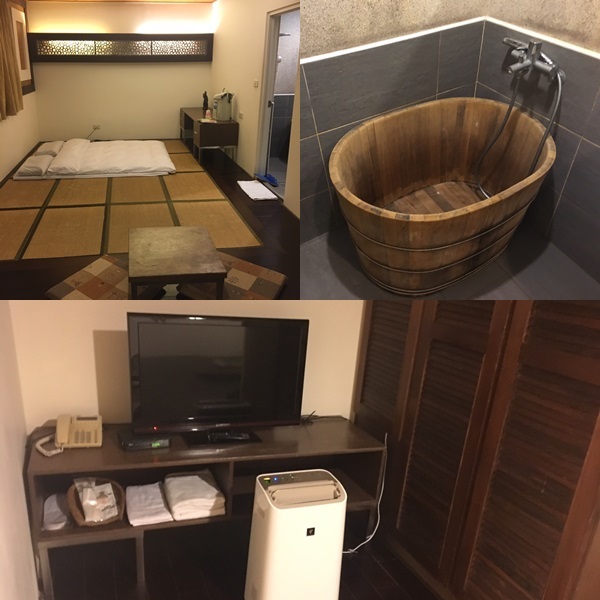 The room included cypress bathtub and herbal bath which make you relax. The greatest is that Gon-A-Kam Trail, Fenruei Trail, Fentai Trail and the famous Mt. 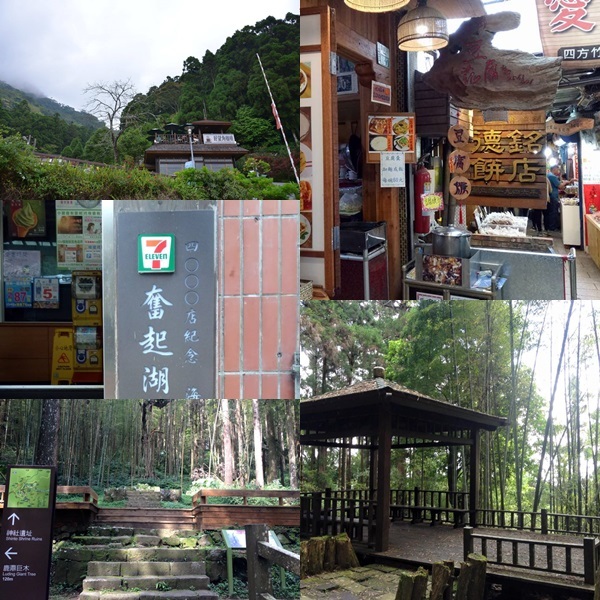 Da Tong Trail are in Fenchihu area, where guests may simply visit while accommodating at Fenchihu Hotel for free. No matter visit forest trail or Old Street is great. We have few chances to visit this kind of places. 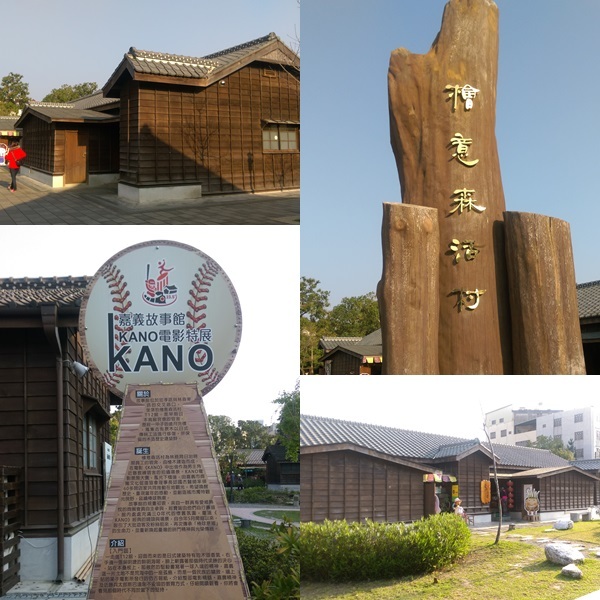 If you visit this place on fireflies’ season, you can take part in hotel’s tour itinerary. You can follow hotels news to get more information. Processed in 0.019603 second(s), 6 queries, Gzip enabled.